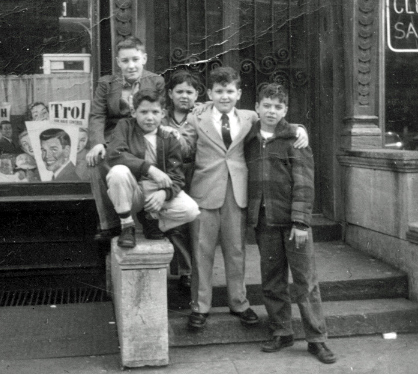 Grandmaster as a youth with his friends, the "East Side Kids." Taken around 1950, which is when he first started studying martial arts. Can you guess which one he is?